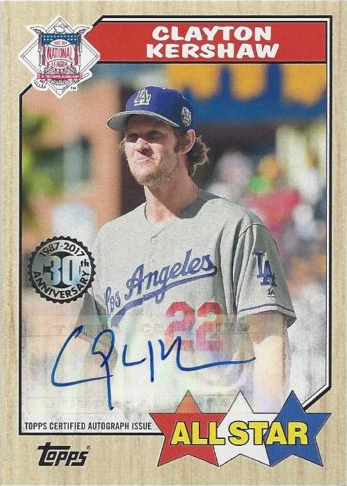 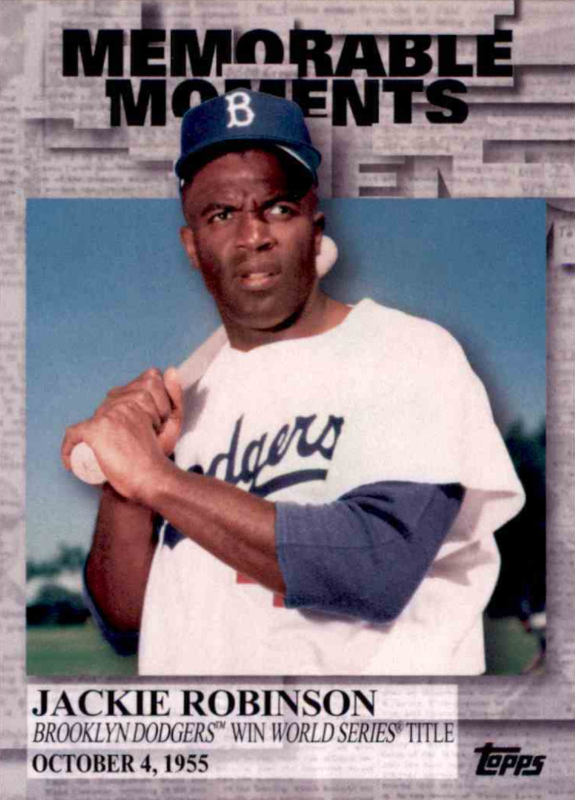 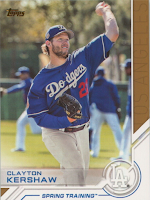 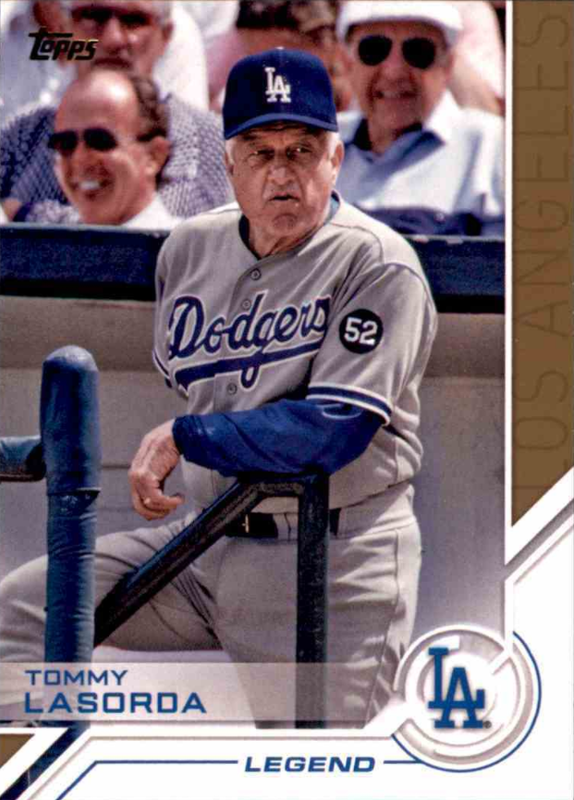 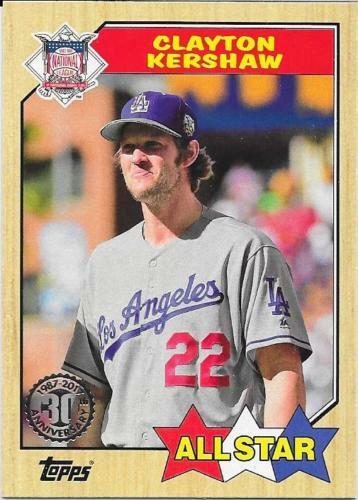 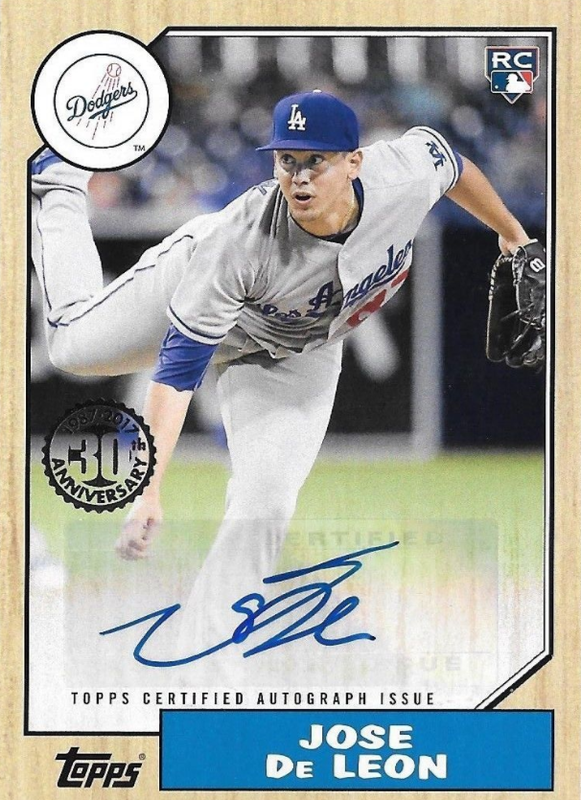 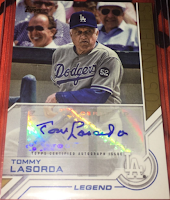 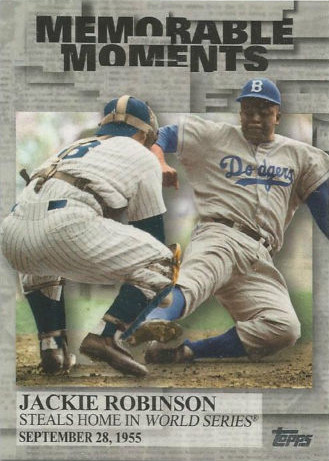 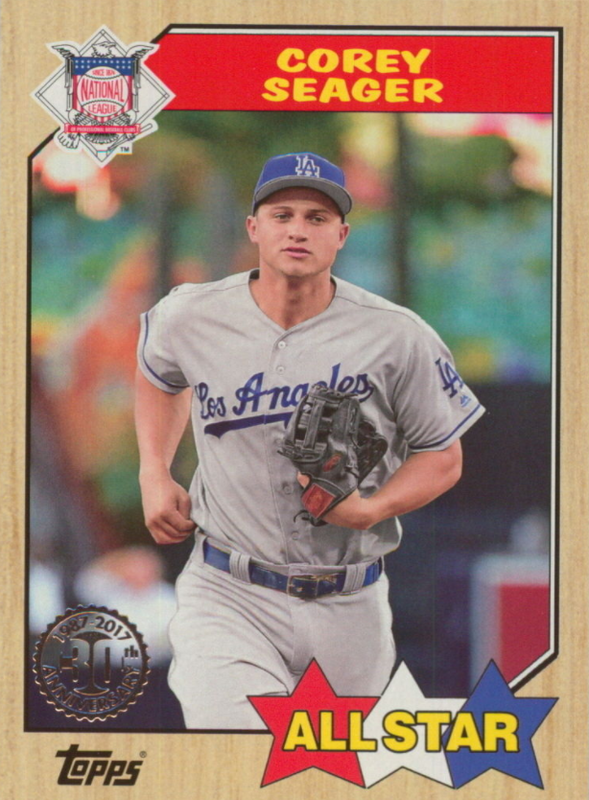 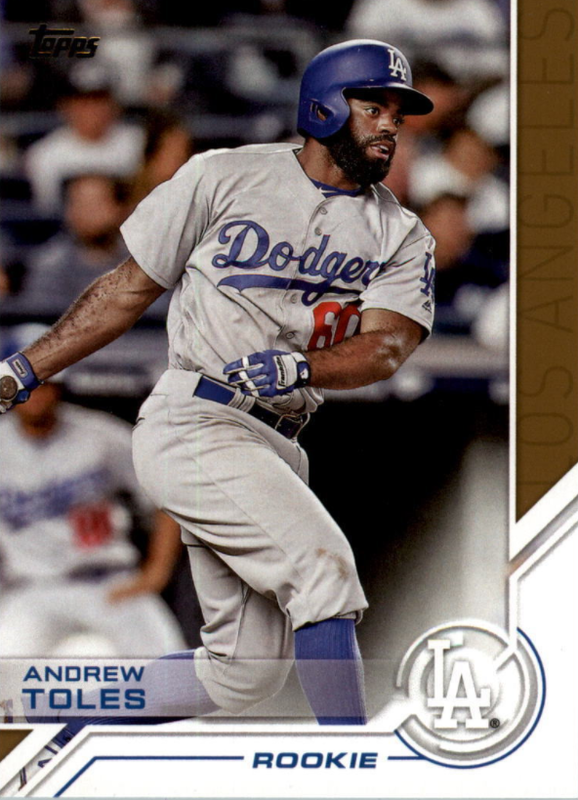 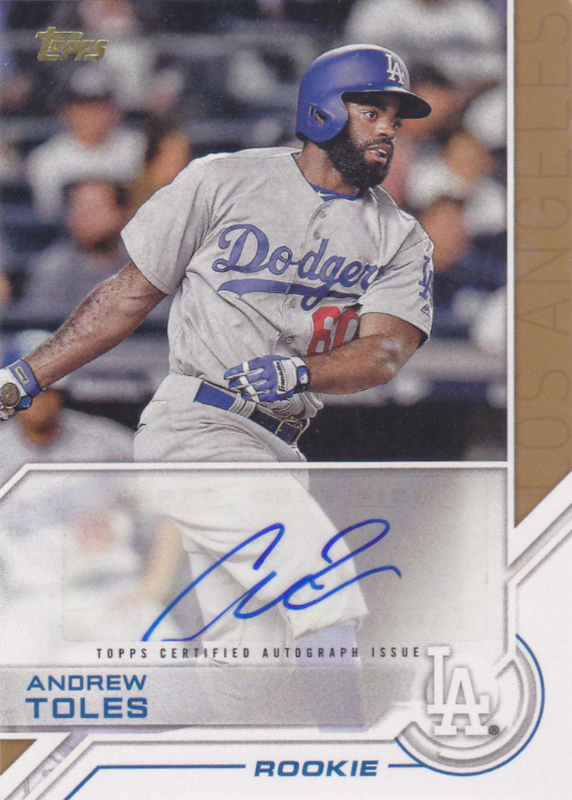 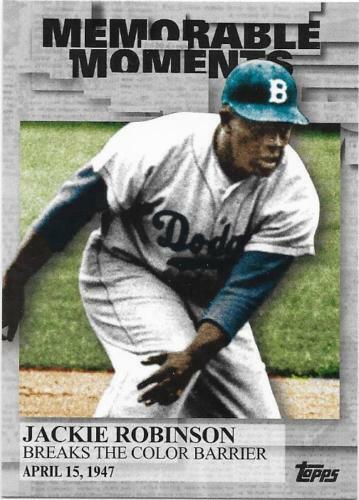 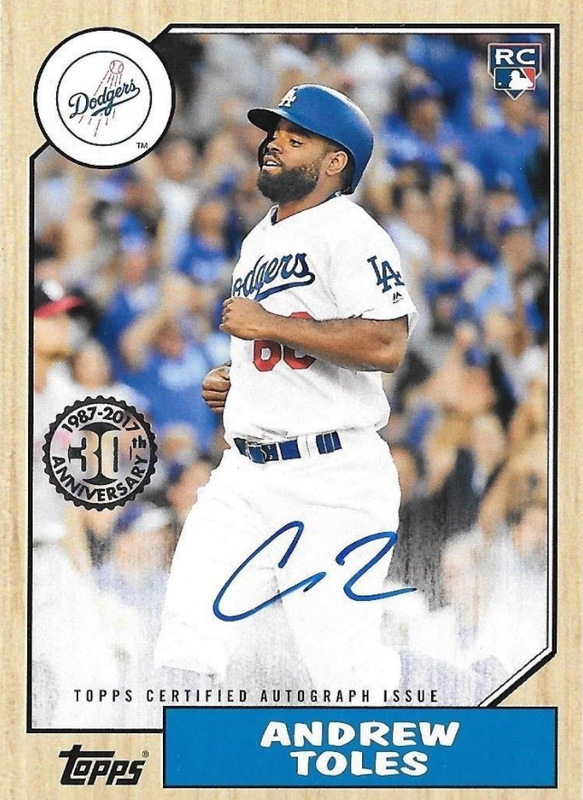 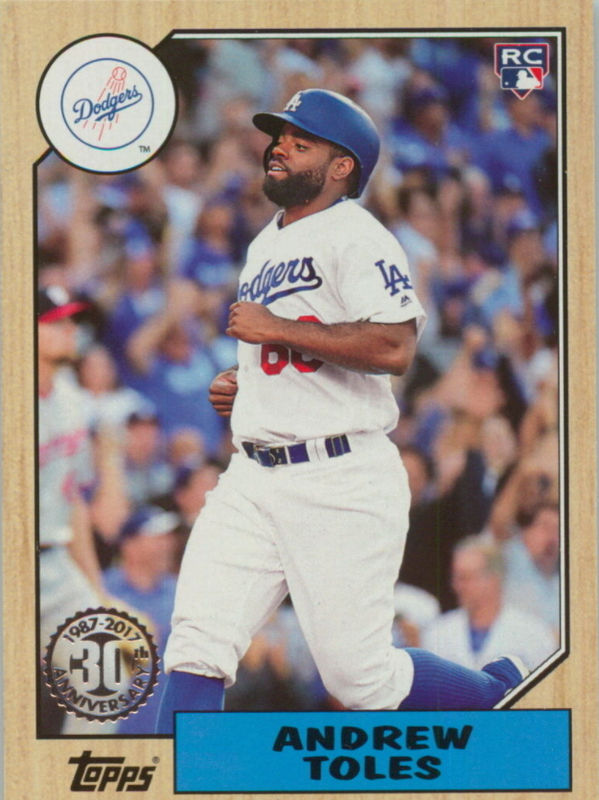 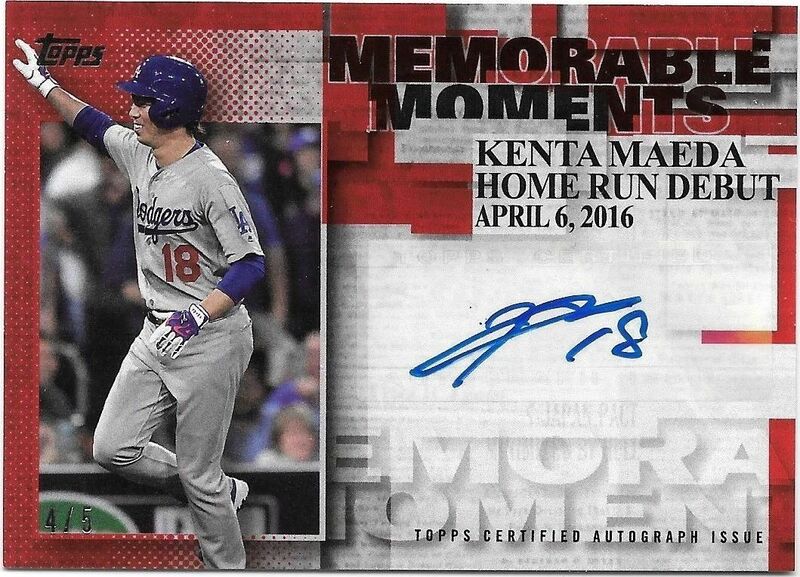 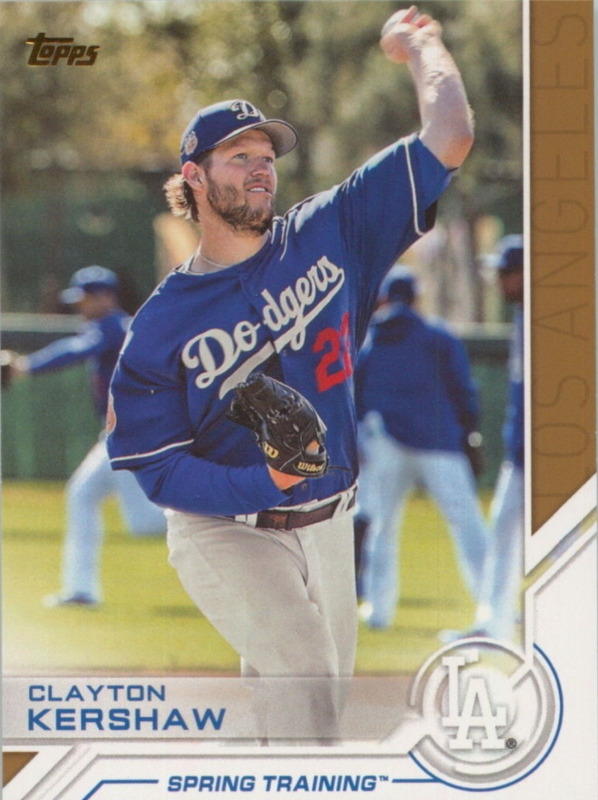 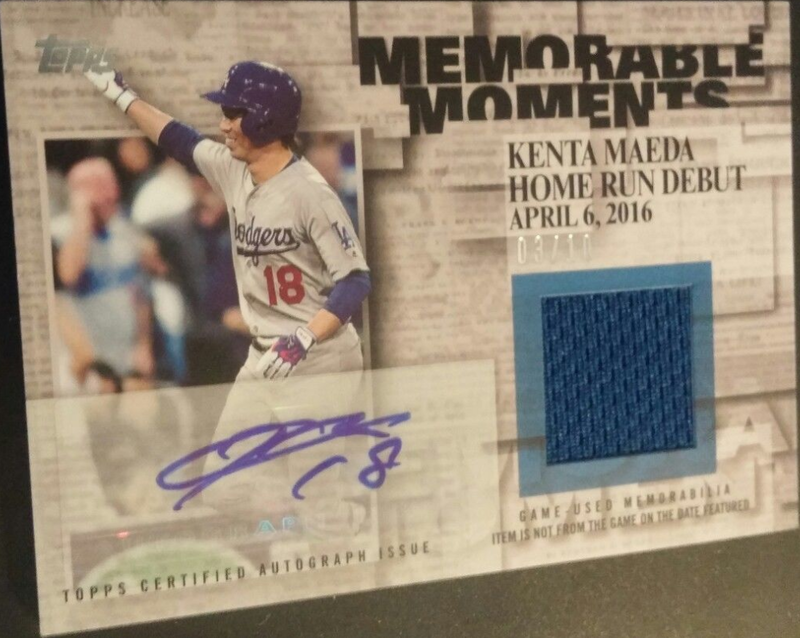 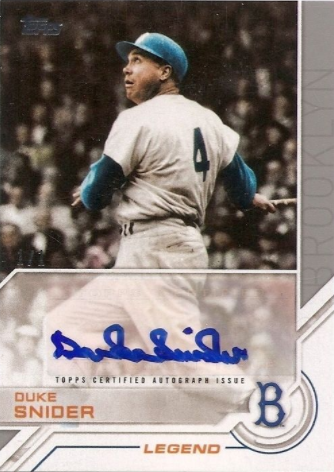 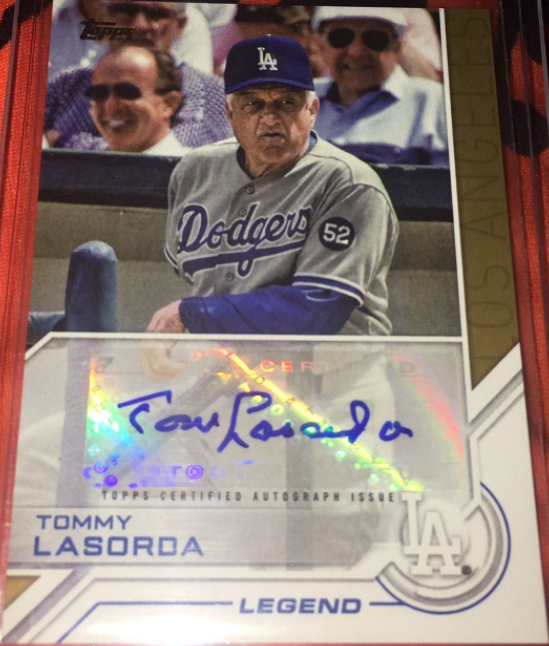 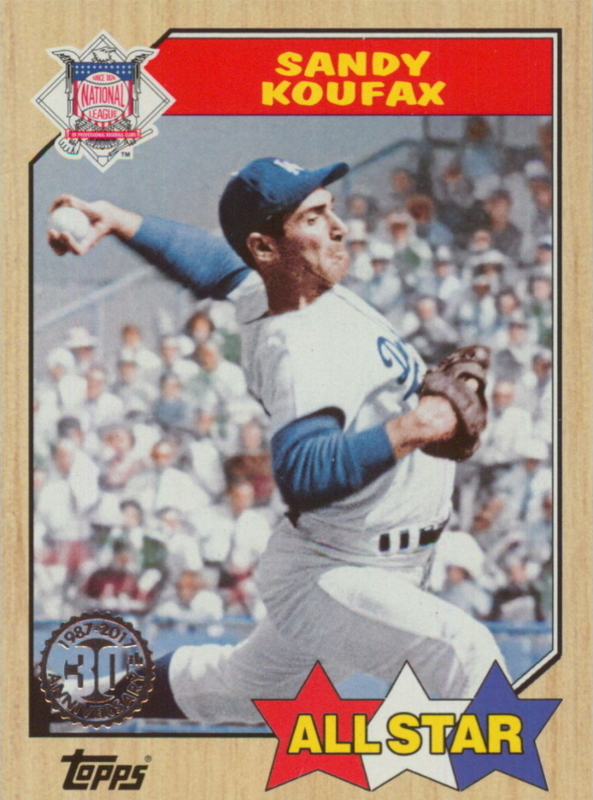 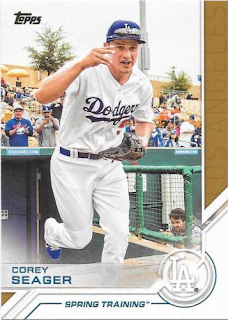 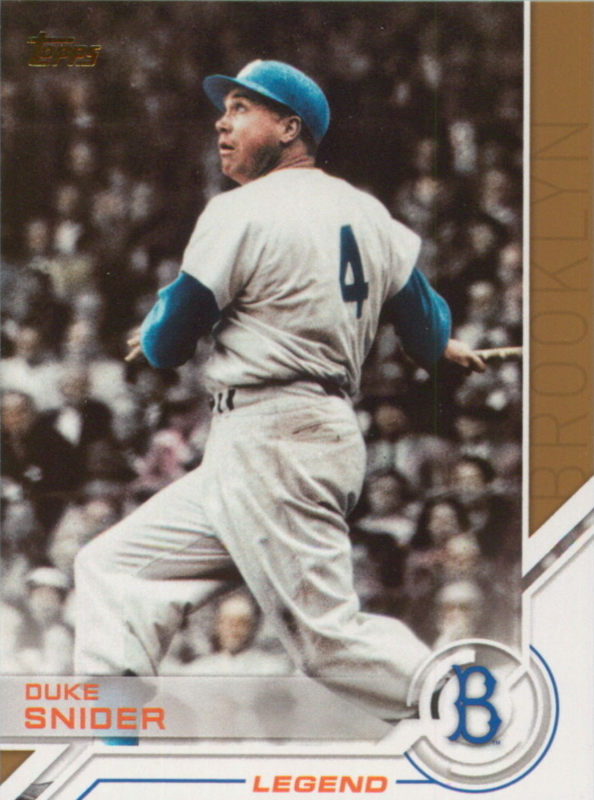 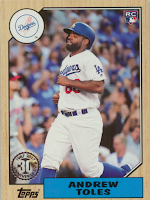 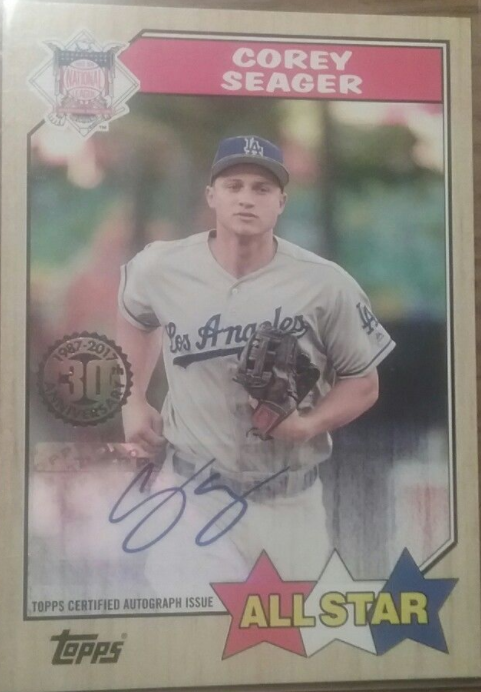 Here is a look at some of the Dodgers' insert cards found in packs of 2017 Topps Series 2. 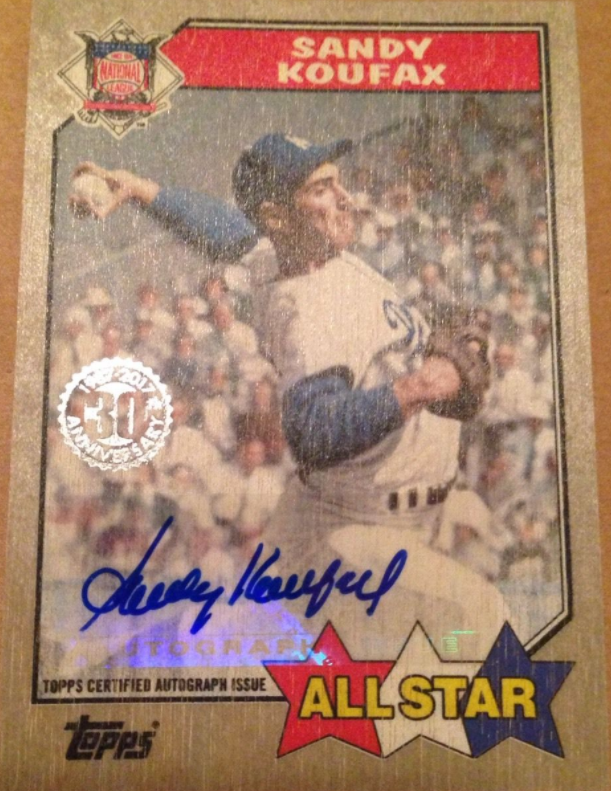 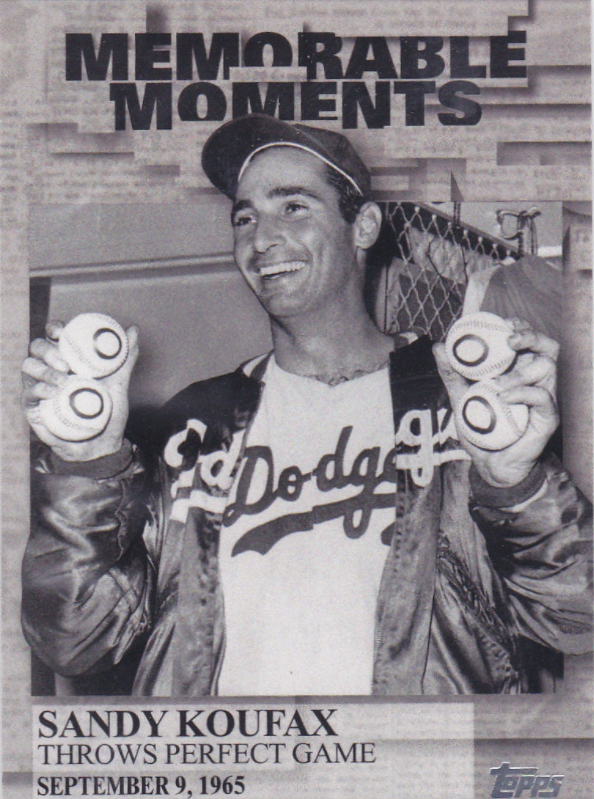 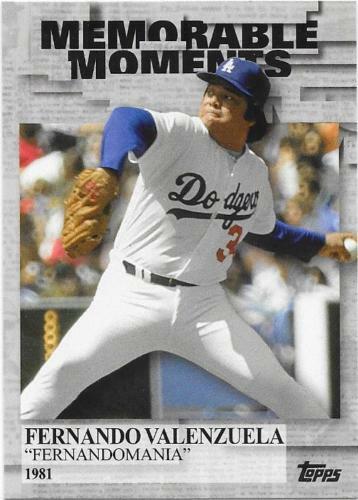 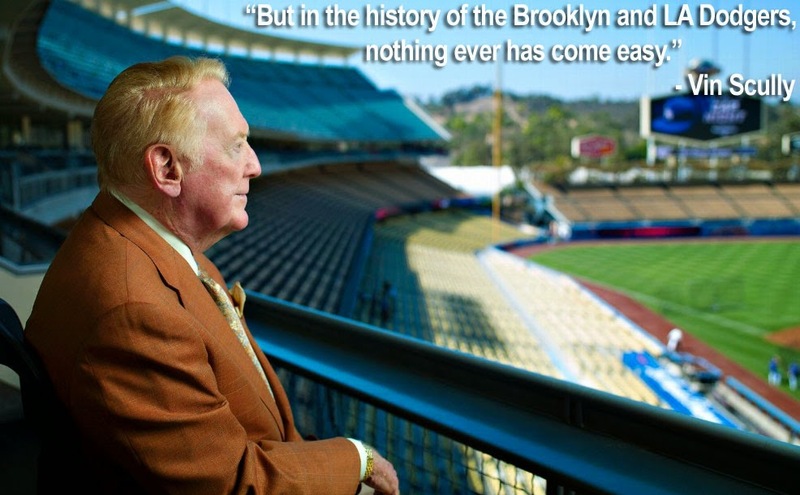 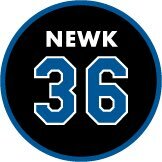 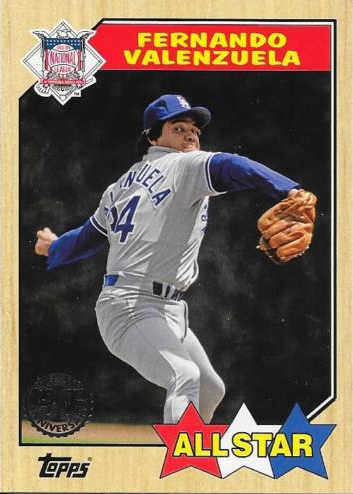 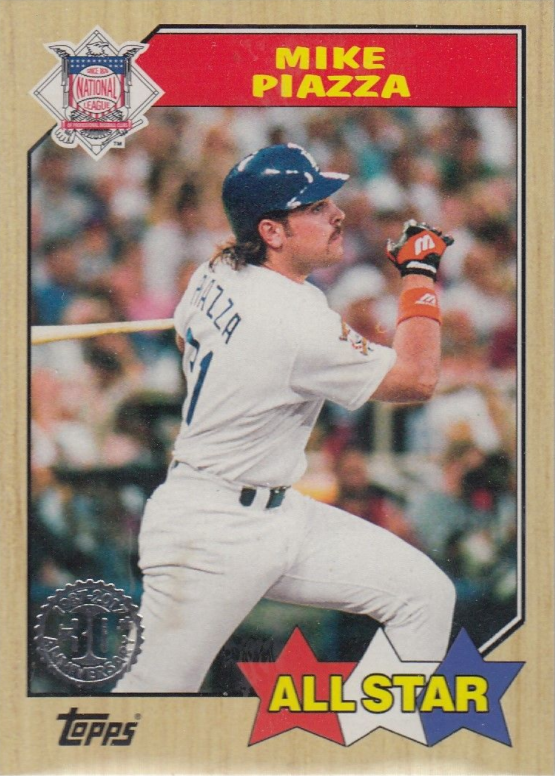 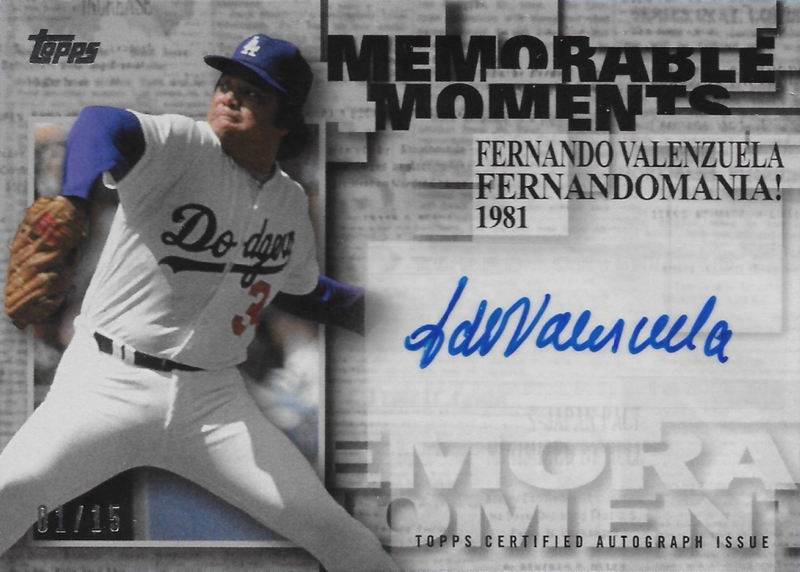 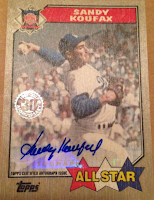 Below are the 1987 Topps throwback, Memorable Moments and Topps Salute cards. Go here to check out all of my past post on this set.